Simple, secure and offering the best market value for hotel locks. 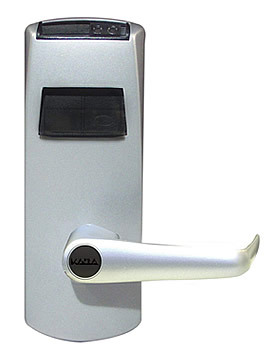 The Generation E-760 stand-alone lock is designed to meet the challenging and diverse needs of the hotel industry. The reliable and robust design of the lock is paired with magnetic strip keycard reader technology and an emergency key override feature with full audit accountability to provide lodging establishments with the efficiency and security they demand. Generation E-760 electronic lock emphasizes heightened security, worry-free installation, easy maintenance, and user friendliness for guests, staff and management alike. One simple keycard allows access to guestrooms and common areas such as pools, hotel entrances and parking garages, thereby eliminating the need for traditional keys and related rekeying costs due to loss or theft. All this in a dynamic stand-alone system. Each keycard is encoded using a portable Front Desk Unit (FDU), uniquely designed for the hotel industry. 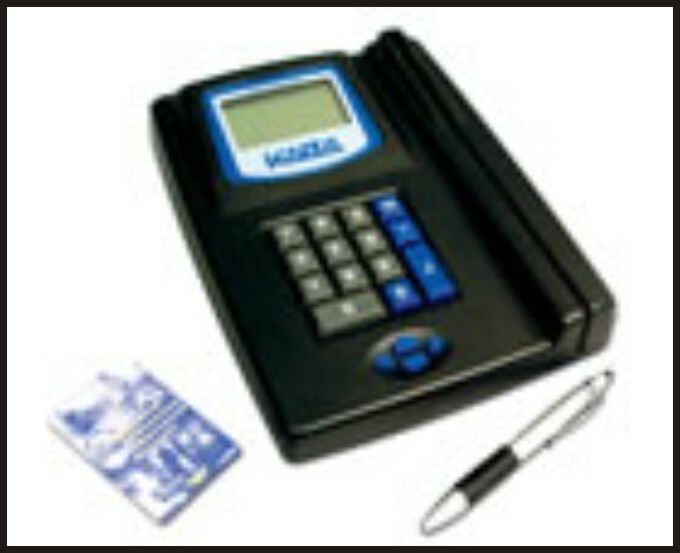 The magnetic strip keycard reader provides full audit accountability, enabling management to provide legal support in the event of unauthorized access to a room. For emergency use the Generation E-760 door locks provide emergency access through a mechanical key (fixed or recodable) or electronic override plus an emergency keycard. Security, ease of use and reliability are the key ingredients that make the Generation E-760 the system of choice for lodging establishments seeking the convenience and efficiency of a stand-alone electronic lock.